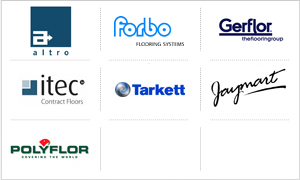 We offer an extensive range of impervious safety non slip flooring products from major leaders in sustained slip resistance products. 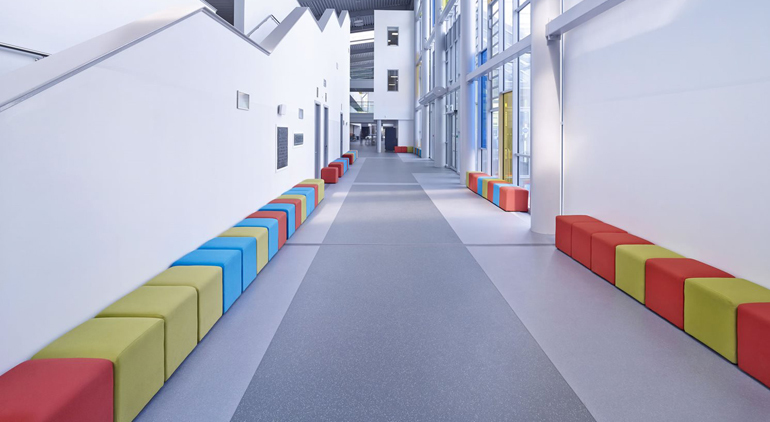 The safety flooring we supply is a resilient flooring that meets and exceeds international safety and hygiene standards. With a huge range of colours you can create contemporary or traditional interiors, which are designed to impress.